The media is hardly revealing the other facts regarding Khashoggi. My buddy over at GMBDW did the work I was about to do. Hat tip to them. First, it should be mentioned that Saudi Arabia declared the Muslim Brotherhood a terror organization in 2014. 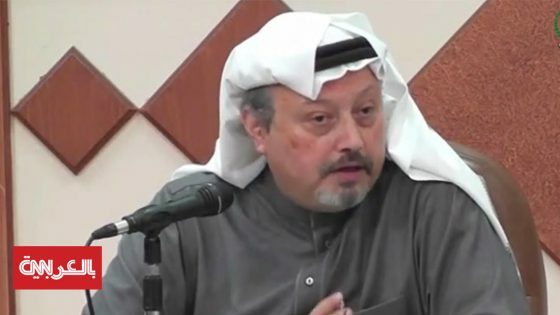 Another key item is Jamal Khashoggi has been in self-imposed exile, living in Virginia for at least a year or more. He has been quite critical of the Saudi Kingdom for quite some time. Remember, the Saudi royalty has been slowly and methodically working to alter the religious doctrine in the country, of which Khashoggi is against. Khashoggi has been in print media for years, the question is while being on the payroll of the Washington Post, did the ownership of WaPo know about his nefarious resume? If they did not, it is lousy journalism, if they did, we need to question the motivations of WaPo. Why was he in Turkey in the first place? He has a friendship with Recep Tayyip Erdogan, the President of Turkey. Jamal was about to marry and he recently bought an apartment in Istanbul. So, what are the other facts? Taqiya is islam for lying to non-believers to advance the cause is honorable and acceptable. Never can trust Islam or its followers.. It Is Written in their own book.